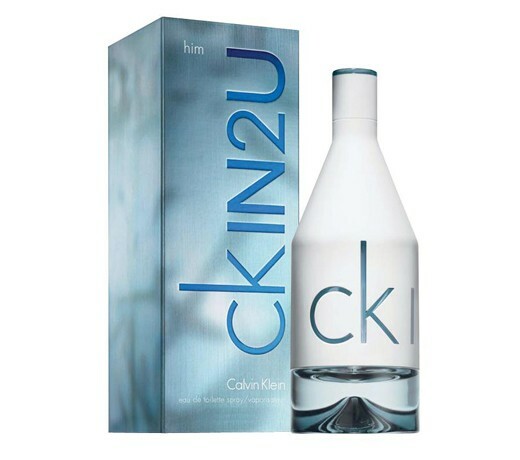 CK IN2U Him is a fresh woody oriental that penetrates with lime gin fizz and rushes into a combination of cool musks that radiate from top to bottom. Fresh but warm; a tension that creates sexiness. cK IN2U Him notes include Tangelo, Lime Gin Fizz, Pomelo Leaves, Pimento, Shiso Leaves, Cacao, Cool Musk, Palissander Wood, Vetiver. It is recommended for daytime wear.